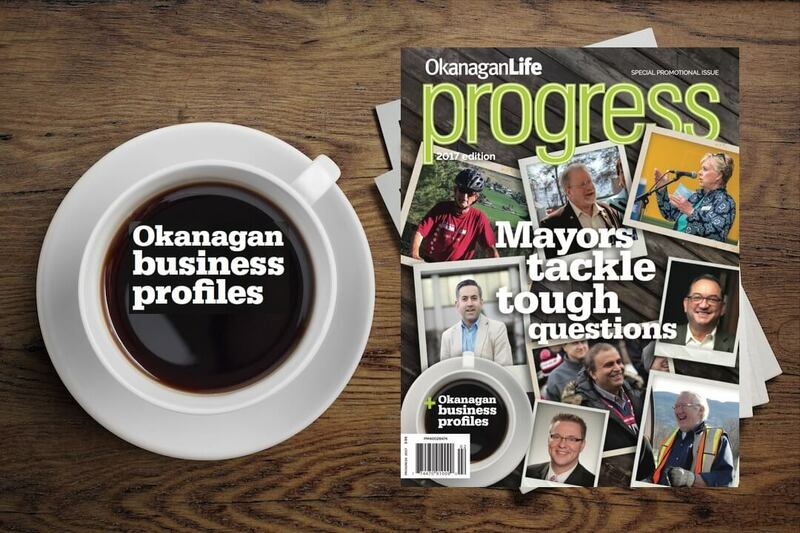 Share your story of business success in the Okanagan and reach your customers in Progress –Okanagan Life's special annual business publication. 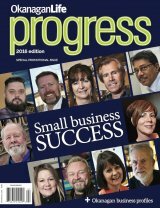 Valley stories told by the people behind them. 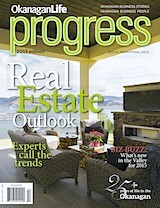 Progress adds a powerful punch to your marketing mix. 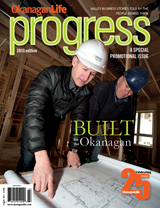 Delivered to 9,000 businesses and waiting areas and to 6,000 affluent homes throughout the Okanagan. 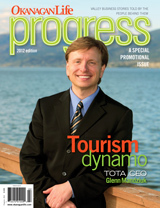 Tap into the talent of our professional writers; a great value for small business. 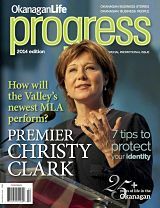 It's like hiring your own marketing department. 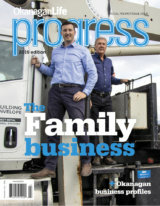 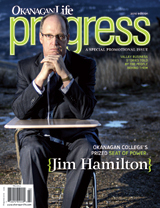 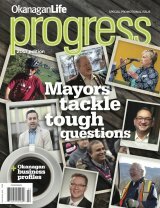 The 2015 Progress celebrates Okanagan business stories.